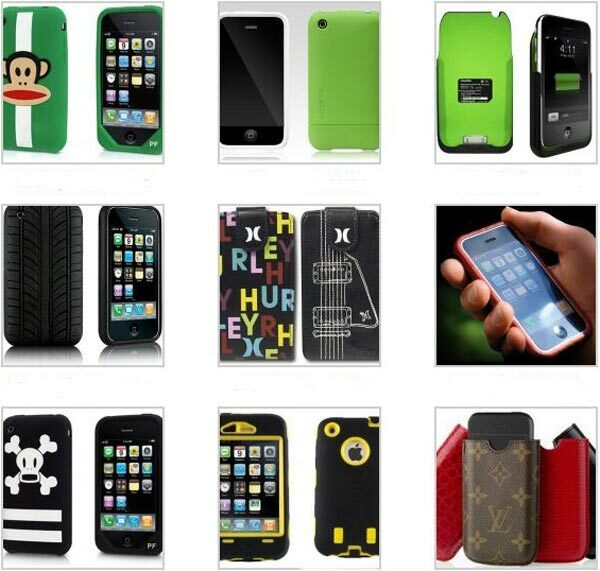 There are hundreds of cases available for the iPhone 3G, so here is our round up of 10 cool iPhone cases, whether you are looking for a fashion accessory for your 3G iPhone or a case that will also charge your iPhone whilst protecting it, there should be one to suit everyone in our list of 10 cool iPhone cases. 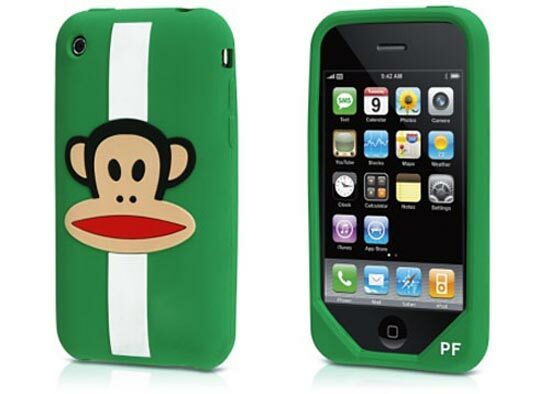 This cool Paul Frank iPhone case is available for $29.99 from the Apple Store. 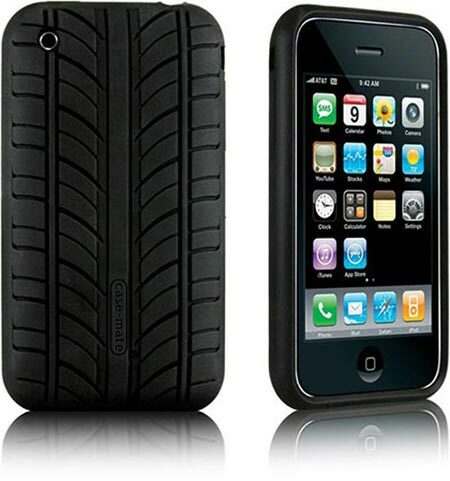 The Case-Mate Vroom iPhone case is available for $14.99 from Case-Mate. 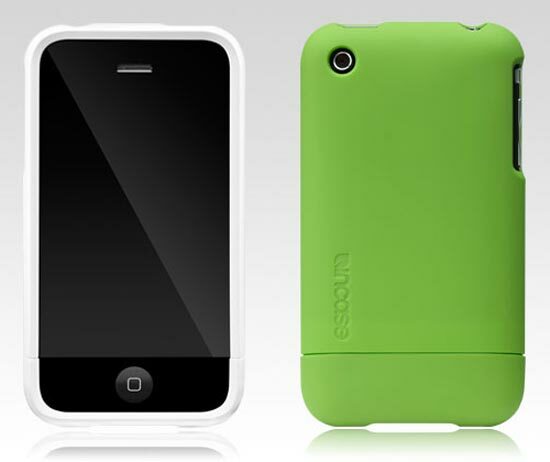 The incase slider case comes in a variety of colours and is available for $34.95 from Incase. 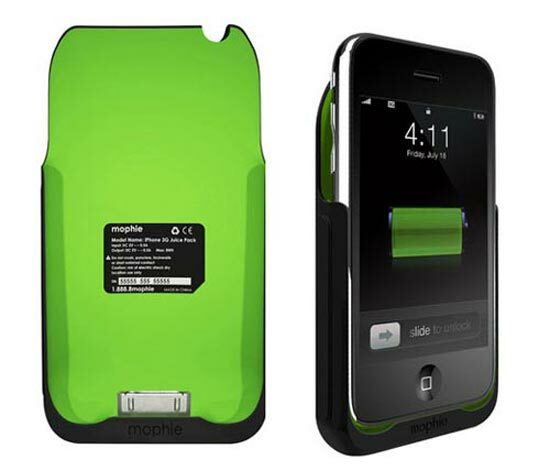 One of the more expensive iPhone cases, the Mophie Juice Pack 3G will also charge your iPhone, available for $99.95 from Mophie. 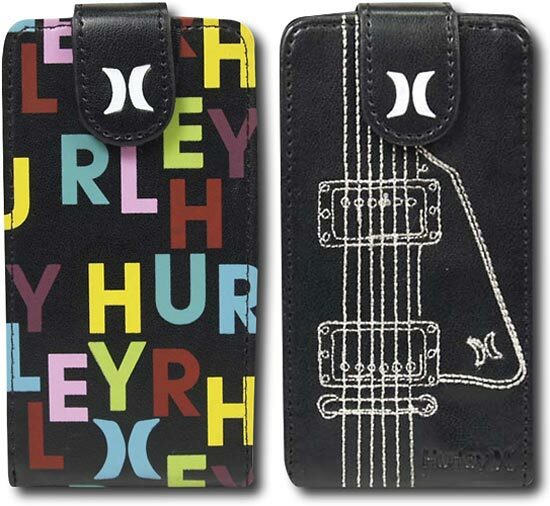 These two funky iPhone cases are the ideal accessory for your 3G iPhone, available for $29.99 from Best Buy, Scramble Flip Case, Guitar Flip Case. 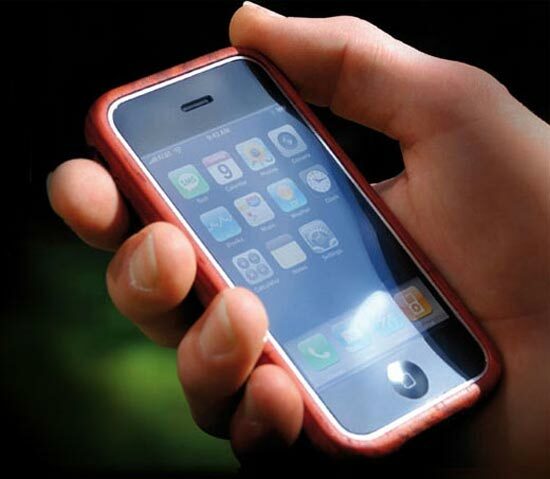 This cool iphone case comes in a variety of wooden finishes, available for about $110 from Miniot. 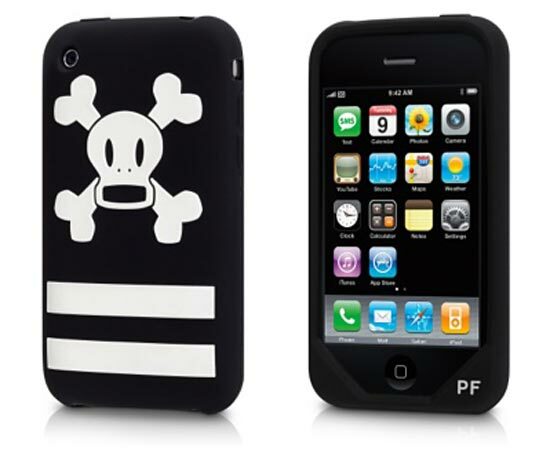 Another cool 3G Paul Frank iPhone case, available for $29.95 from the Apple Store. 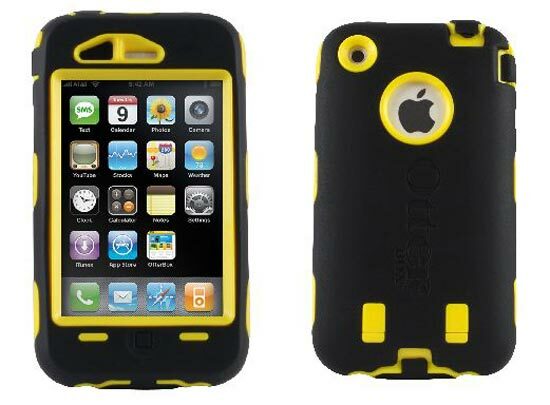 If you need to add some protection to your 3G iPhone, then the Otterbox Defender is ideal, available for $49.95 from Otterbox. 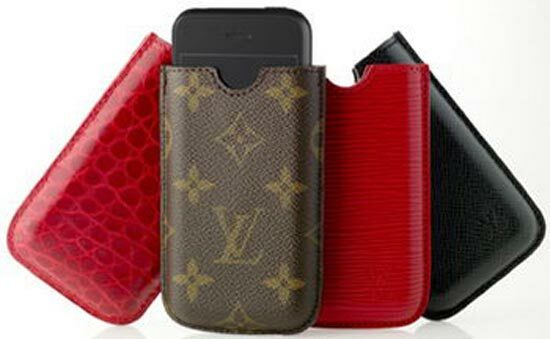 If you are looking for a luxury iPhone case, and money is no object, then Louis Vuittion have a range available, with prices starting at $225. 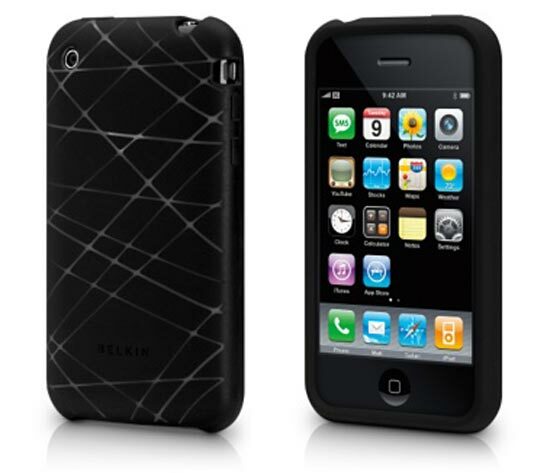 This cool iPhone case has a custom etched design and is available for $24.95 from the Apple Store.